It’s not surprising that with the desperation of wanting to conceive and the cost of fertility treatments many of us will be prepared to try anything to get the result we yearn for and marketeers recognise this. You only have to type in “how to improve fertility” into Google and a whole raft of advertising promises pop up from improving your egg quality with special shakes, to improving sperm by eating exotic herbs. What you choose to focus on for yourself is entirely personal but it’s important to look at the evidence behind these supplements and herbs and speak to your doctor to ensure there is no contra-indication with any treatment you’re undergoing. 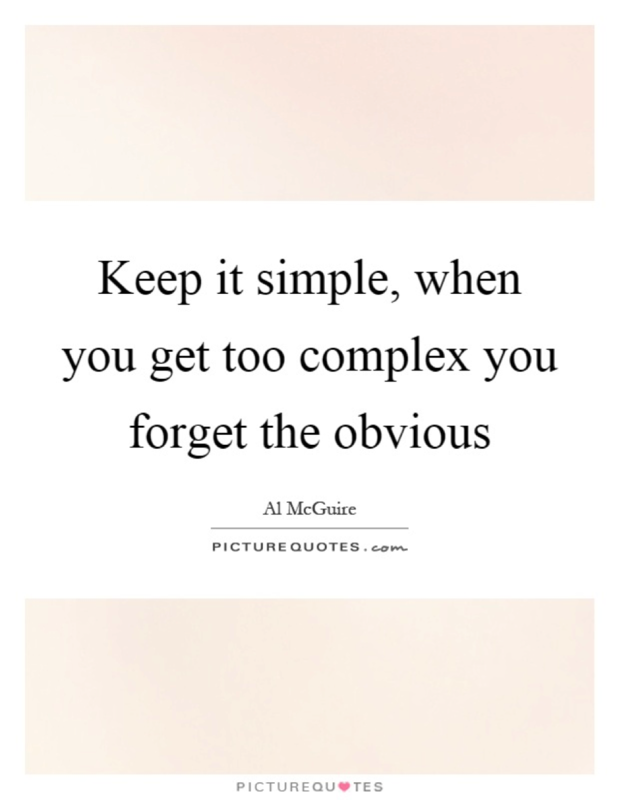 There is a lot to be said for keeping life simple too, as the more we add into our routine, the more complicated it gets and it becomes harder and harder to get a sense of what’s helping and what isn’t. I remember at one point before starting IVF I was taking about 10 different supplements with no real understanding of what each of them really did, just a hope that all the marketing promises would actually amount to a baby. Regardless of the obscene cost of some of these, when I stripped them back to what my doctor and I felt were more like the “essentials” to support treatment, I felt a lot more confident of what I was putting in my body and it was a lot easier to keep track of what I was taking every day. The multivitamin supplements are the most deceptive I think, as I was buying a really expensive brand and taking 3 tablets a day but when I compared the actual contents and amounts of each vitamin with a much cheaper brand, it was pretty much the same so I quickly switched and saved a fortune! There will be a lot of people who will also tell you that a special type of goat’s milk directly sourced from the Andes or a berry that can only be found in darkest Peru will be the answers to all your prayers and worked for Sally, Beth, Anne… The reality is, if you’re taking multiple supplements or have made distinct changes to your diet you will never really be sure what it was, if not just damn luck, that made the difference, regardless of the fact that what works for one woman, won’t necessarily work for the next! The marketing unfortunately doesn’t stop at supplements and herbs. Many fertility clinics keen to add experimental additional treatments or “add ons” to their service offerings may be overselling these treatments to patients giving them false hope of their success without any concrete evidence behind them. A BBC investigation in the UK in 2016 led by a doctor, found that many of these add ons had little or no evidence to support their use, despite adding hundreds/thousands of pounds to already expensive IVF treatments. There is obviously an argument to continue to offer these procedures if they’re pioneering and are undergoing evidence-based studies, however, the key is to choose a clinic that is very clear about the success outcomes of each of these, does not over market them and does not give false hope to vulnerable couples. I, myself, decided to go to a fertility clinic that specialised in immunotherapy with IVF for my second cycle as I felt comfortable with trying this treatment even though I was well aware that there were many critics of it. I never felt pushed into opting for any of the additional treatments but decided that I did want an endometrial scratch based off my own research and understanding of the procedure. Choice is key in all of this but it has to be informed, objective choice, with no hidden agendas or mislaid promises so watch out for the signs and always ask questions before going ahead with anything that is out of the norm and please read all the info you can on all the supplements you’re taking so that you don’t end up like me throwing hundreds of pounds of them in the bin! This may be my last post for a few weeks as I switch off my laptop and pick up my birthing books but I wish you all the best for the last few weeks of the year and a restful Christmas and look forward to welcoming a new year in with you! You May Like “Being there” for our friends – 3-step process!